How many hours will you use it for per day? For over 30 years, Topline Equipment has specialized in late model, low hours recondition forklift trucks. We have one of the largest inventories of used equipment in Ontario. New equipment is also available for sale or lease. 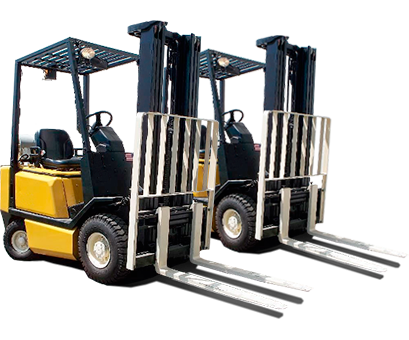 Our trained technicians check over all major components of each forklift we sell including powertrain, mast / upright assembly, steering, hydraulics, brakes, tires, batteries, etc. The equipment is then tested, painted and safety inspected prior to shipping. Contact us today to get a no obligations quote! © 2015 Topline Equipment Inc.